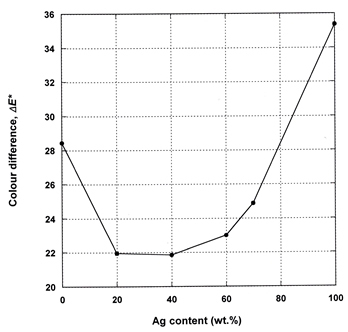 Callister, WD JR, (1985), Materials Science and Engineering: An Introduction, New York, John Wiley & Sons, Inc, p535-536. 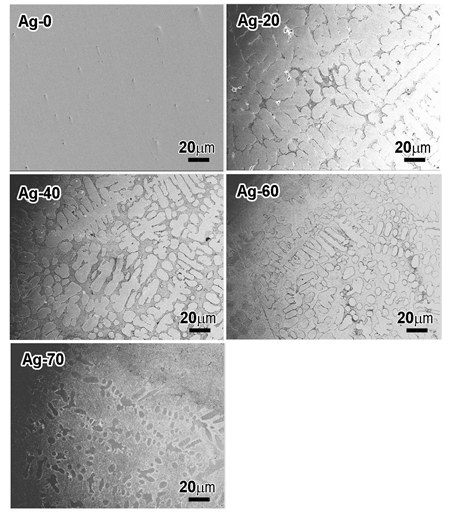 Cho, SY, Lee, GY, Kwon, YH, Kim, HI, Seol, HJ, (2011), Age-hardening characteristic of a Cu-free Ag-Pd alloy containing high In, Kor J Dent Mater, 38, p91-100. 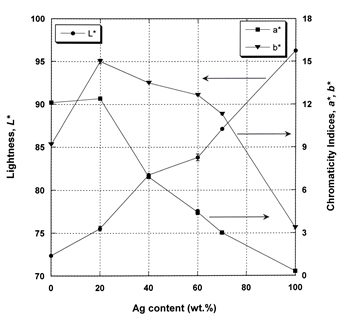 Kim, HS, Dzo, MH, Lee, KH, Shin, MC, (2000), The corrosion and tarnish behavior of new palladium-indium system alloys, J Mater Sci, 35, p4989-4994. 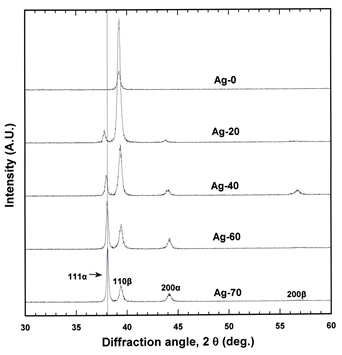 Lee, GY, Kim, YO, Cho, SY, Seol, HJ, Kwon, YH, Kim, HI, (2012), Age-Hardening Behavior of a Pd-Ag-In Alloy with Particle Structures., KorJ Dent Mater, 39, p103-11. Massalski, TB, (1990), Binary alloy phase diagrams, 2nd ed, Materials Park, ASM International, p72-74. 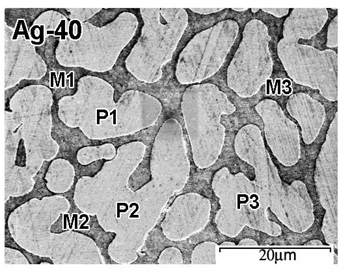 Seol, HJ, Cho, MH, Park, MG, Kwon, YH, Kim, HI, (2009), Age-hardening mechanism in a dental casting Ag-Au-Pd-In-Zn alloy, Kor J Dent Mater, 36, p89-96. 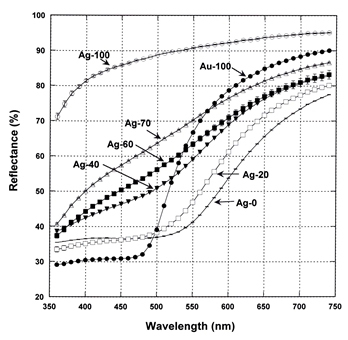 Shiraishi, T, Takuma, Y, Miura, E, Tanaka, Y, Hisatsune, K, (2003), Factors affecting the optical properties of Pd-free Au-Pt-based dental alloys, J Mater Sci : Mater Med, 14, p1021-102. 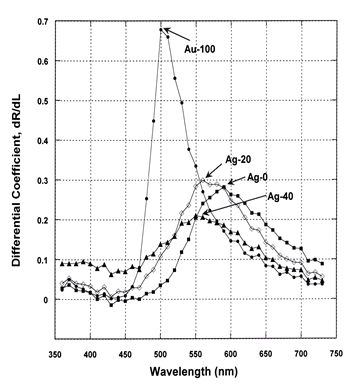 Villars, P, and Calvert, LD, (1985), Pearson's handbook of crystallographic data for intermetallic phases, Metals Park, American Society for Metals, p3027.